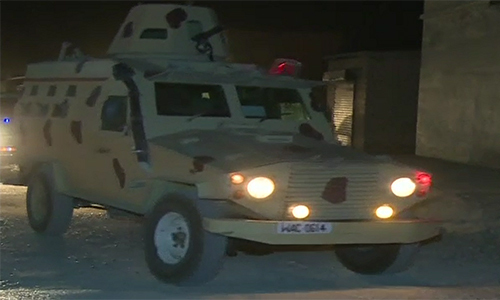 QUETTA (92 News) – Three terrorists were killed in an operation of the security forces in Awaran’s Mushkay area on Monday. Automatic weapons were also recovered from the terrorists. Security personnel besieged the area.